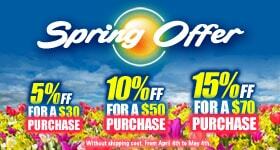 You will find in this range all the products to perfume your car interior as you like. 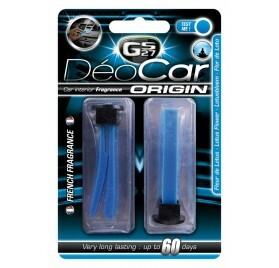 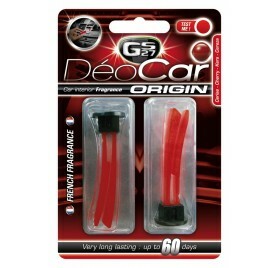 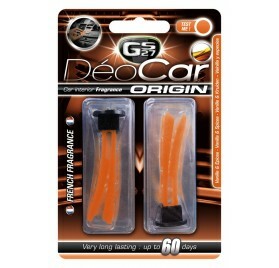 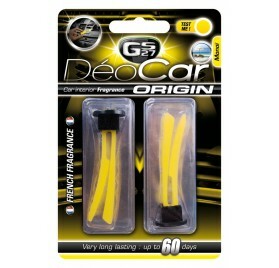 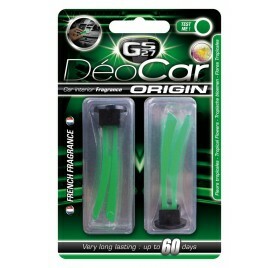 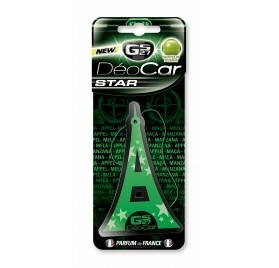 Car fragrances based on innovative concepts such as Deocar ORIGIN, Deocar BALL, Deocar SPRAY, Deocar STAR or Deocar MAX. 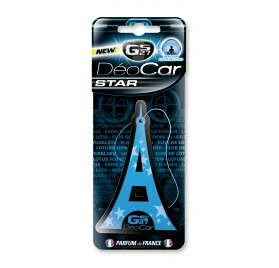 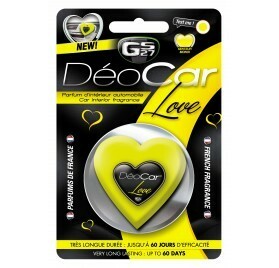 All the Deocar car air fresheners use only high standard french perfumes. 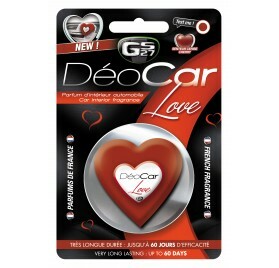 All the Deocar deodorizers are without allergens, and any other compenent with a risk for health. 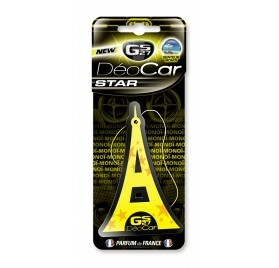 As proof, any caution symbol is on the packaging. 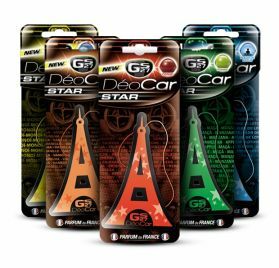 The most sensitive people such as children, people with allergies or elderly can enjoy delicate smells of Deocar, the best air freshener for car.